WORK STATIONS STARTING AT $700* PER USER. 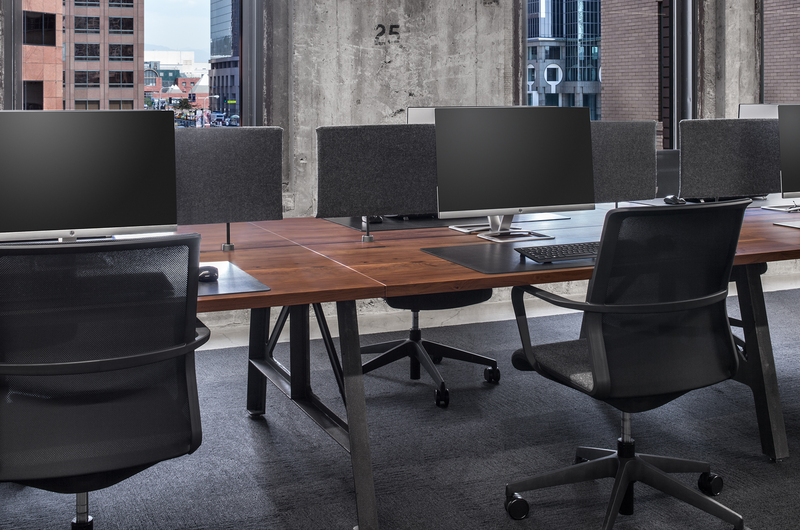 WORKSTATIONS THAT BRING YOU TOGETHER. ELEMENTS DESIGNED TO DEFINE YOUR STYLE. 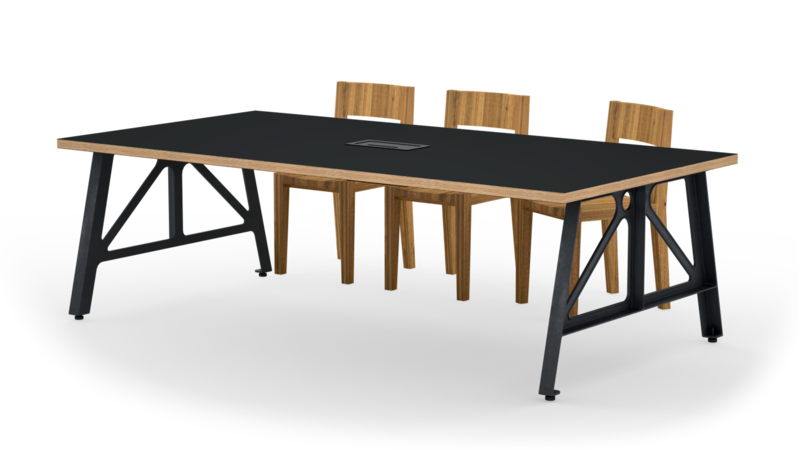 Readymade makes it easy to select elements from its configurator to define your design. Inspiration for Readymades materials, legs and work surfaces come from our studios long history designing furniture for some of the world’s most recognizable brands. We provide a curated collection of products for you to build from that are both timeless in design and durability. Quality is the main part of our environmental story. We use honest materials and to us that means quality. 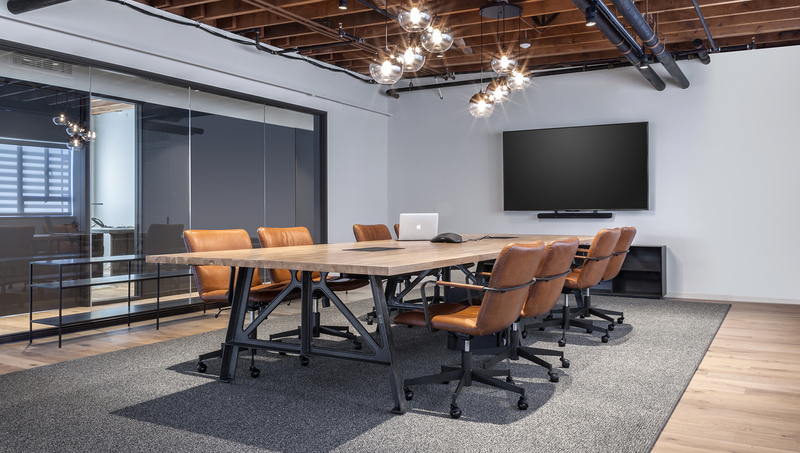 We use hard woods and metals that can withstand what business has to throw at them and adapt to anywhere it needs to go. Work has changed—and so have its needs. 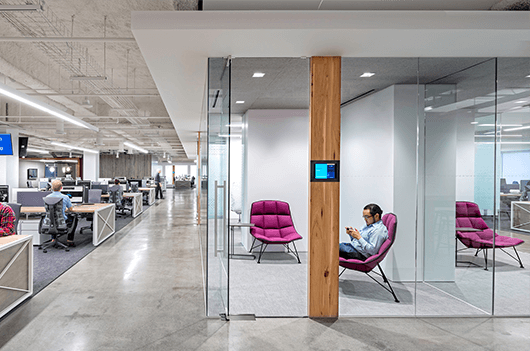 Increasingly complex and less predictable, today’s workplace calls for customization + flexibility. 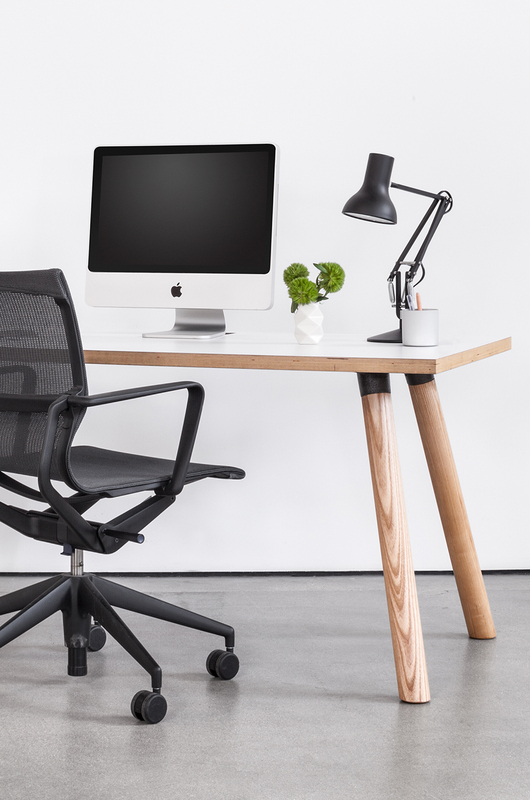 READYMADE is the new way to work—for a new generation that is built to grow. 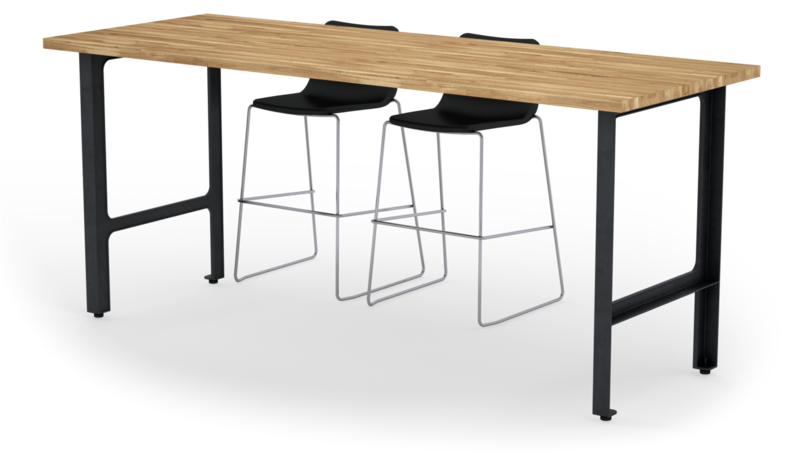 We designed this collection to shorten turn around time, and streamline the standard process of product selection to installation. 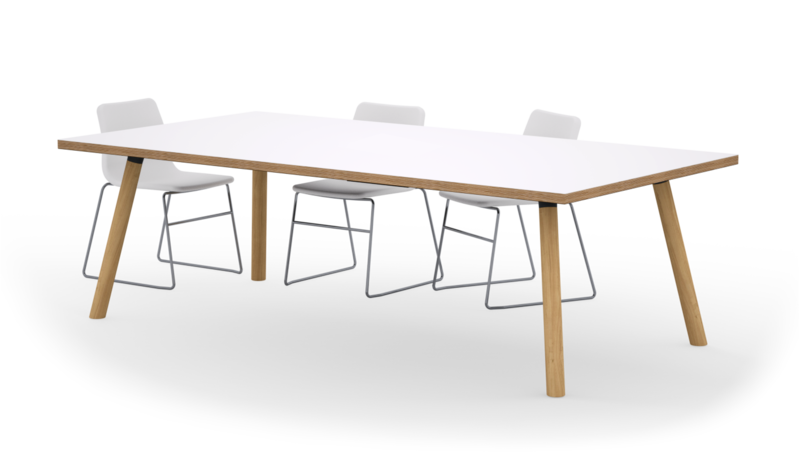 The collection of components are interchangeable and allow for simple configuration. Readymade shortens standard lead of comparable lines times to 3 weeks. View this season look book. Explore styles and combinations to tailor to your need. 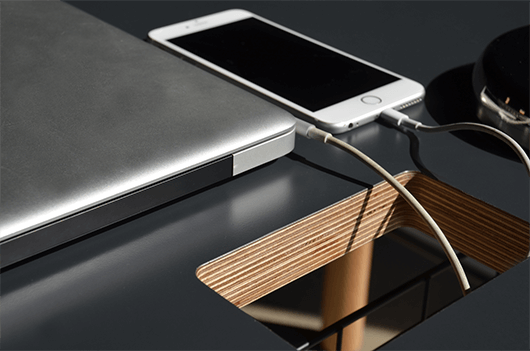 Let it inspire you to build your own desk solutions. Our roots are in office design. 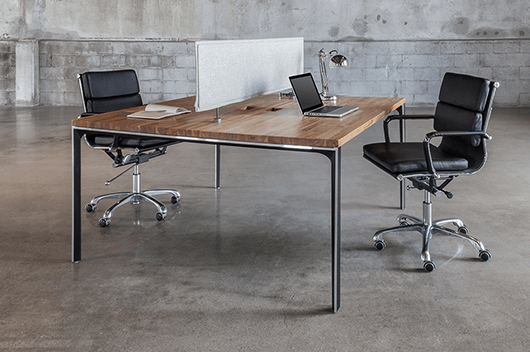 For over ten years our parent company MASHstudios has been helping build the world’s leading work spaces. We found a need for faster turnaround and cost effective solutions, we delivered Readymade. 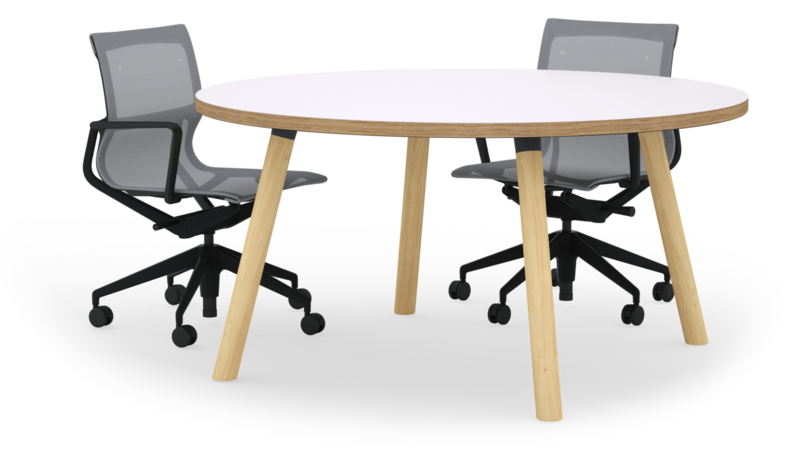 We design products two do two things, allow you to come together or break away. 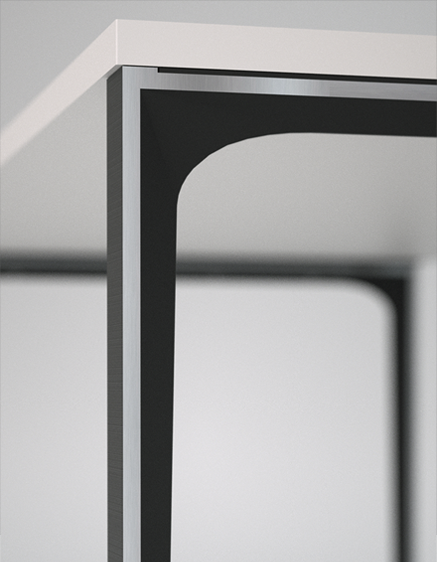 Explore our growing collection of tables and surfaces. 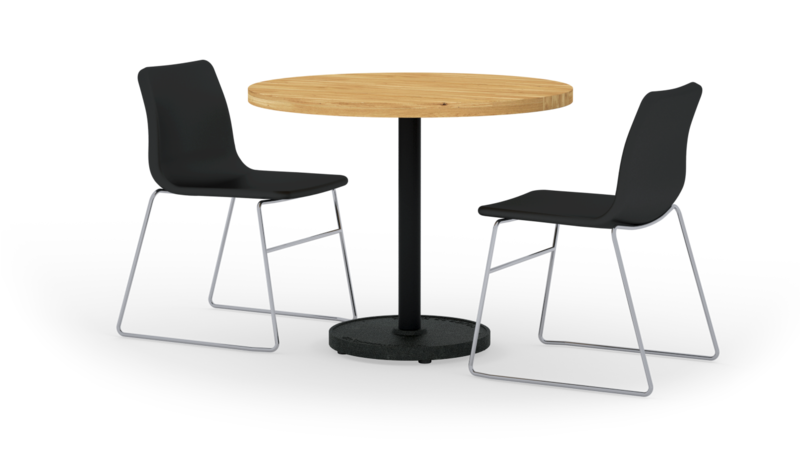 The collection includes cafeterias, conference, meeting tables.